Methow Cycle and Sport, Aero Methow and the Winthrop Kiwanis are bringing this year’s rodeo back to TwispWorks! 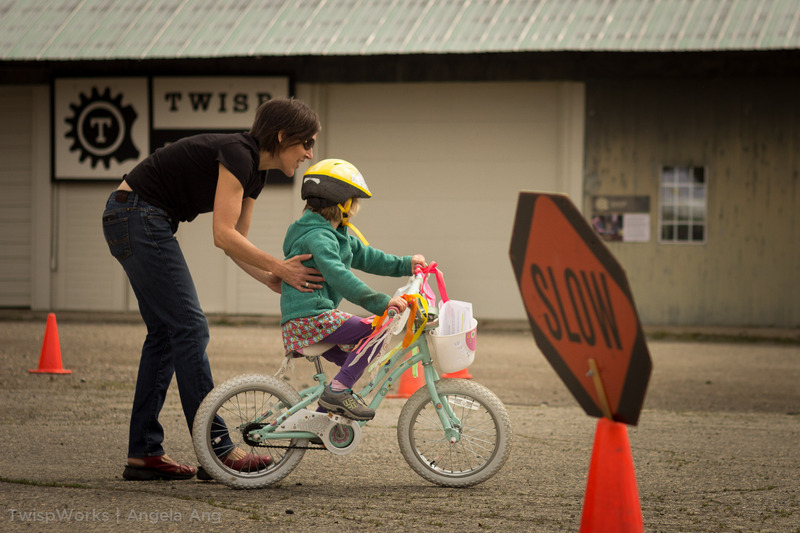 The Bike Rodeo is a chance for young kids (recommended three years old and over) to learn bike safety skills on a fun “rodeo” course, take a ride around town with Pearrygin Lake State Park Rangers’ Rick and Bryan. There will also be free, fun giveaways and a chance to tour one of Aero Methow’s beautiful ambulances.